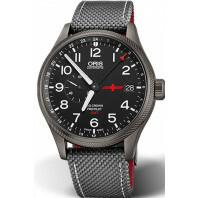 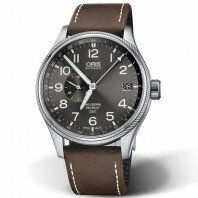 Stylish and popular the world over: these new aviation watches have it all. 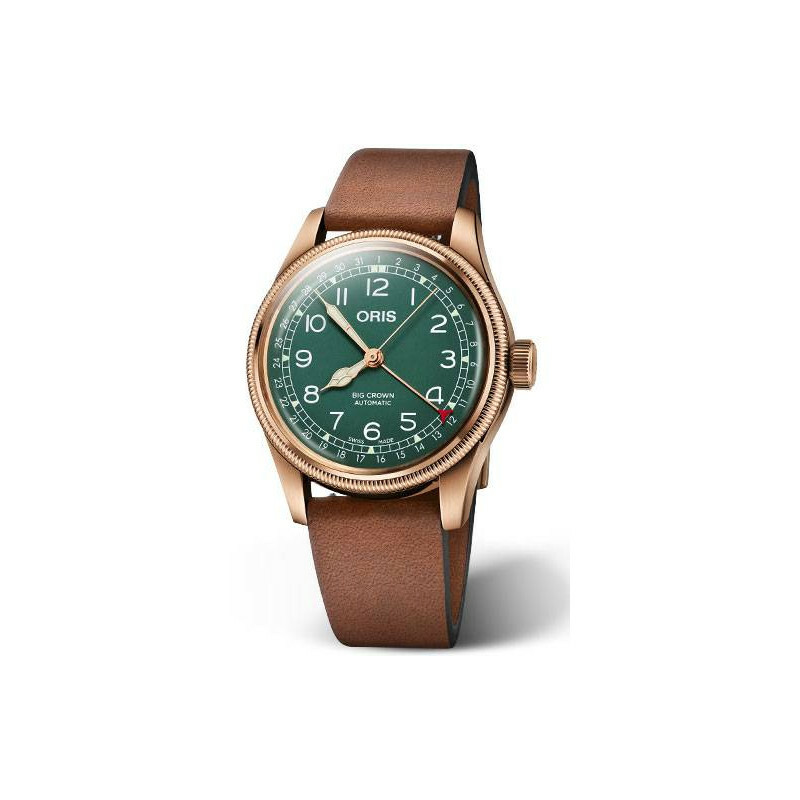 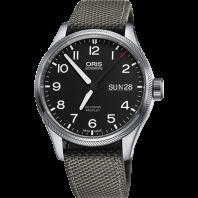 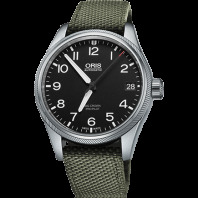 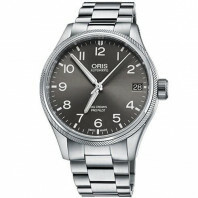 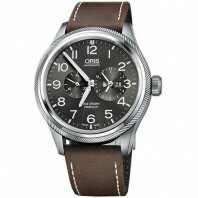 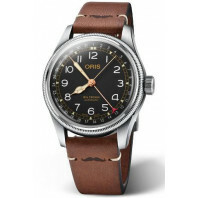 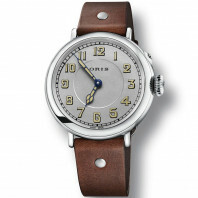 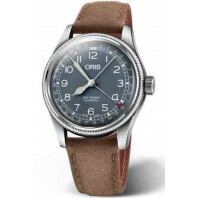 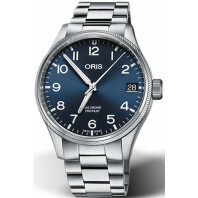 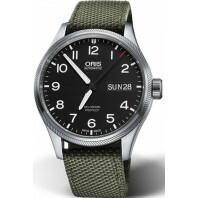 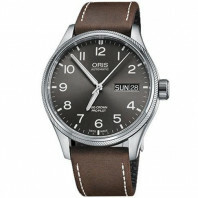 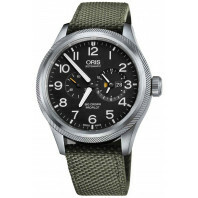 The pointer calendar movement has been an Oris favourite for over 80 years. 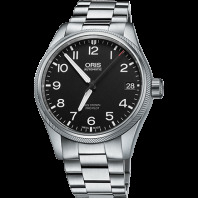 With sapphire glass for extreme shock and scratch resistance they are equal to the challenges of modern life.